Map 4.2 Chalk grassland and lowland heathland distribution within the South Downs National Park | Maps prepared by: GeoSpec, University of Brighton; February 2012. 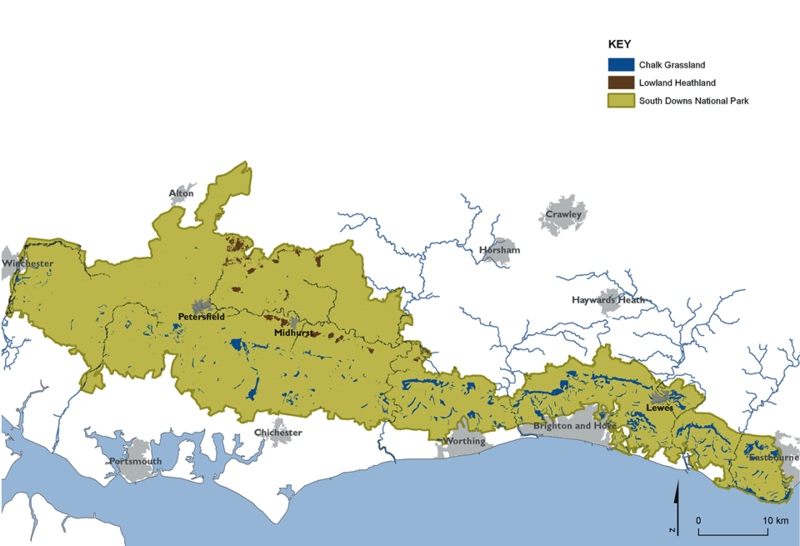 | Source: Hampshire Biodiversity Information Centre and Sussex Biodiversity Record Centre, 2011 | Ordnance Survey Crown Copyright © Licence No. 100050083. 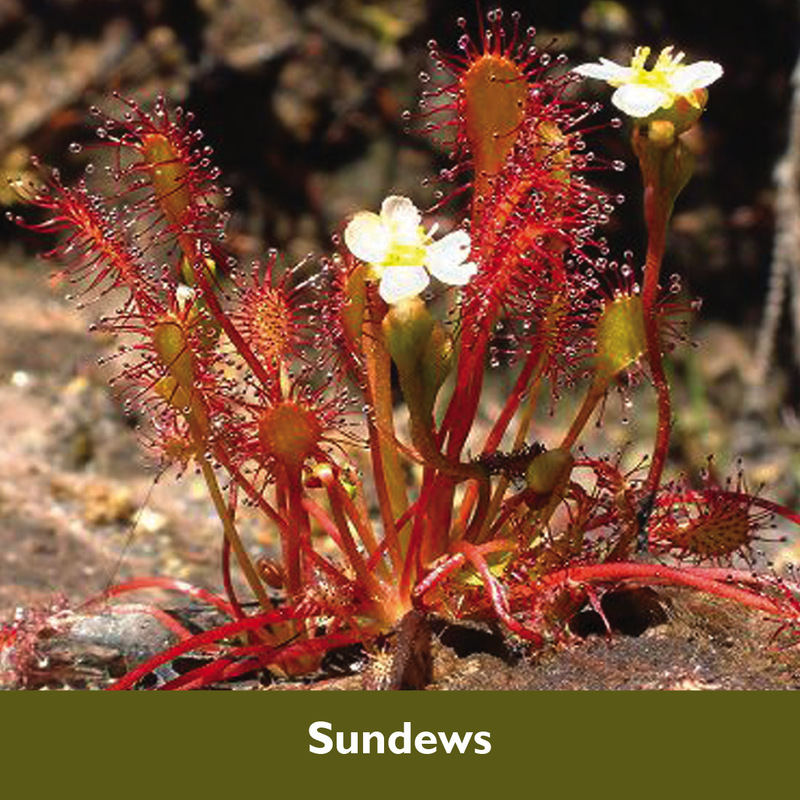 Heathland plants and animals have adapted to live on the nutrient-poor soils. This video playlist shows 8 of our heathland favourites in action. 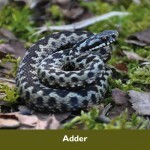 Heathland is a national priority habitat found within the National Park. It is home to a large number of plants, insects, birds, snakes and lizards. Lots of these are rare and not found in many places. 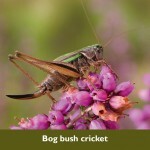 Many of these will become extinct in Britain if the remaining heathlands disappear. Heathland plants have become adapted to survive on poor soils and dry or waterlogged conditions. They include small shrubs such as heathers and gorses, fine grasses and mosses. 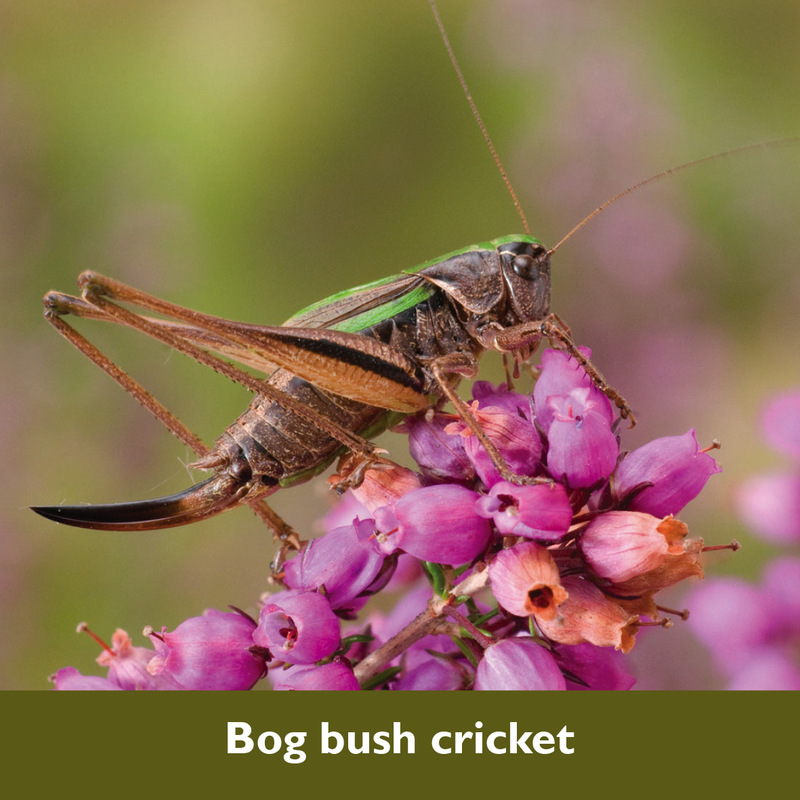 There are several different types of heathland habitat, including wooded heath and chalk heath. Chalk heath is a particularly rare habitat type; Lullington Heath National Nature Reserve near Eastbourne is one of the largest areas of chalk heath in Britain. 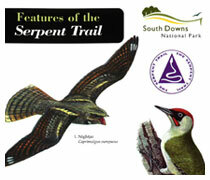 One of the best ways to explore heathland habitats is to follow the Serpent trail. 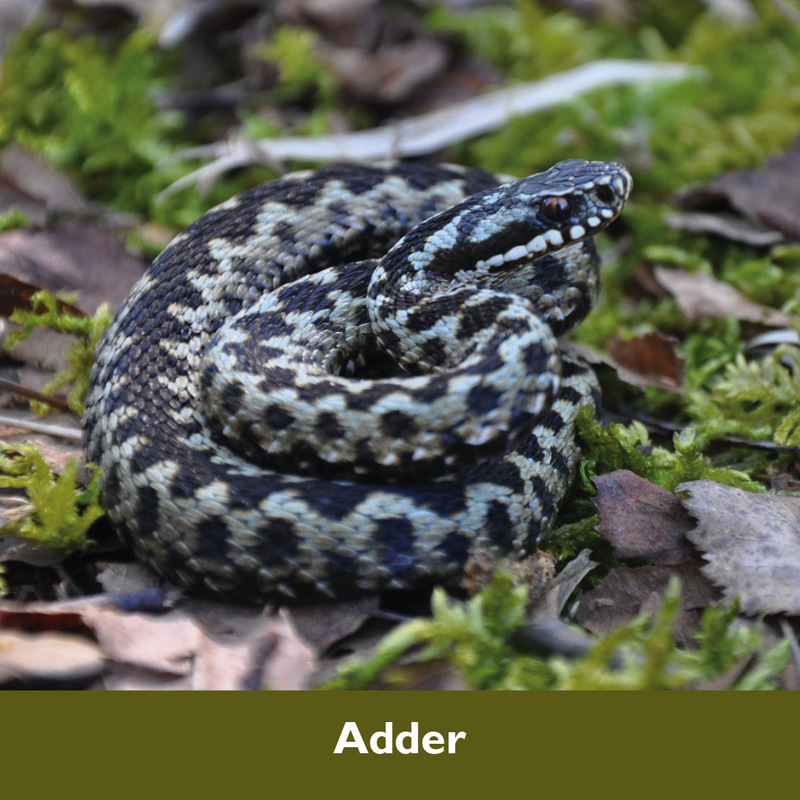 It weaves its way through a wide variety of areas and also takes in the special area of Woolmer forest where all 12 native species of amphibian and reptile can be found. Heathlands are of considerable international biodiversity importance. 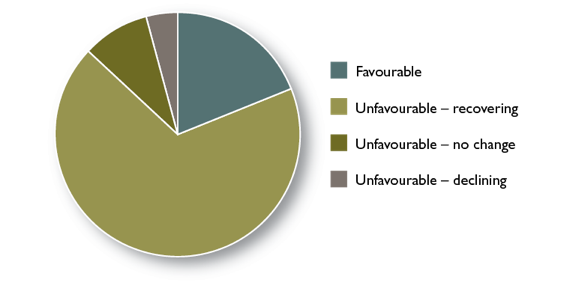 However, they are very vulnerable to rapid loss and degradation, for example, through neglect. 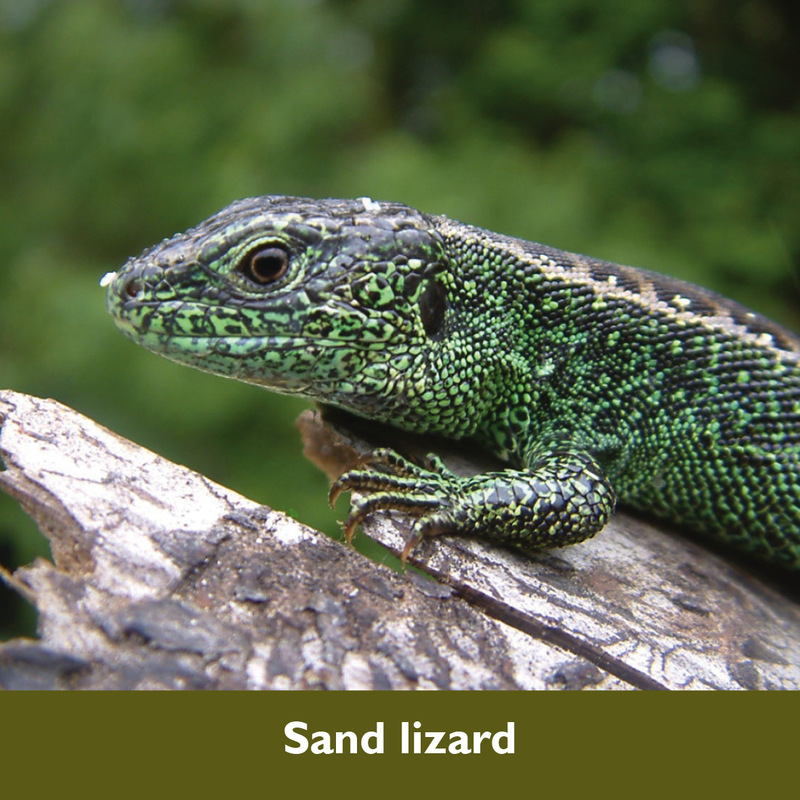 They need a careful management plan to maintain them otherwise this special habitat will be lost. Where did heathland come from? After the last ice age, much of Britain was covered by the forest known as the wildwood. From the Stone Age (4,000 BC) people began to clear land for crops and grass for cattle or sheep. Their early ploughs were not suitable for working the heavy clay soils. So, people settled in areas of light sandy soils which were easy to plough. The few trees here could be easily cleared. However, plant foods were washed out of the sandy soil faster than they could be replaced by rotting plants, so the cleared land gradually became less fertile. But heathland plants are able to survive on poor soils so by the Bronze Age, about 2,500 BC, open heathland, with very few trees, was growing in these areas.